After that I guess I will be paying money to watch the films maybe using streaming rentals where possible. I am wondering if I can push through the last of these 70 films before my birthday. One of the tough things about this list is that it is always changing. So I sample on my Birthday to attempt to keep it contemporary; if I can finish this list by then I can reboot and update on a (hopefully) much shorter list. I have finally seen IP Man! It is an incredibly good example of a Martial Arts movie. The plot is better than most (although still not great) but the choreography and fight sequences are really incredible. I always like when you can see the different fighting styles and feel the flow of each as unique. I am not sure the Karate that I saw really felt quite right but everything else was spot on. 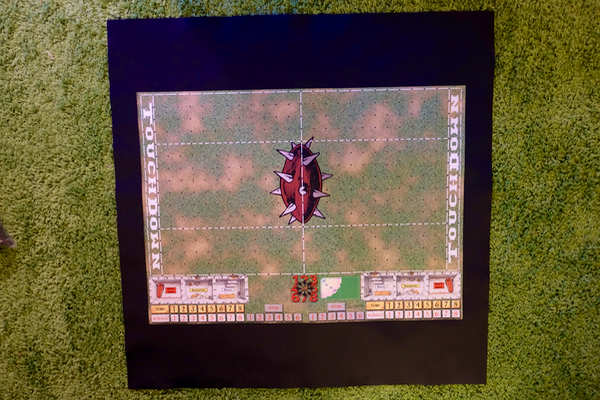 Blood Bowl StandsSnotlingsAshigaruAmazon TeamArcadia Quest FiguresZombies (inc Zombicide)SamuraiDystopian WarsKnightsMilitiaGunnersSpearmen That's a couple thousand figures there. I am going to work (as part of this exercise) on turning out faster, lower quality figures. Not terrible, just more scalable whilst still looking good on the table. This is something I am focusing on for the Ashigaru and will hopefully be able to carry on to the Warhammer figures.